who has 18 years of experience. Our primary goal is to increase your revenue using game changing marketing and sales technologies. ​Are you tired of getting calls from so-called SEO & PPC experts? Struggling with designing and redesigning your website to keep up with all of the latest trends and maintenance issues? Frustrated by the acronyms SEO and PPC? Tired of people going on and on about Social Media Marketing? Not sure how to approach marketing on Facebook, Twitter, LinkedIn, etc.? Unhappy spending thousands of dollars on a website that isn’t giving you the results you want? If you answered yes to any of those questions, we hear you! And we have a solution: IMS! IMS – Integrated Marketing and Sales Systems offers a complete turn-key marketing and sales solution that can boost your bottom line, save you precious time and relieve numerous marketing headaches!. 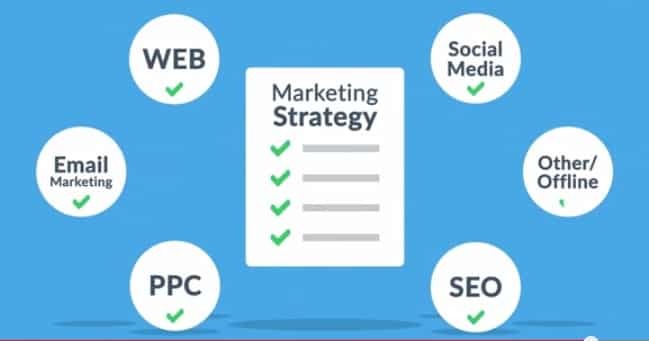 IMS is a complete digital marketing solution and includes these services.